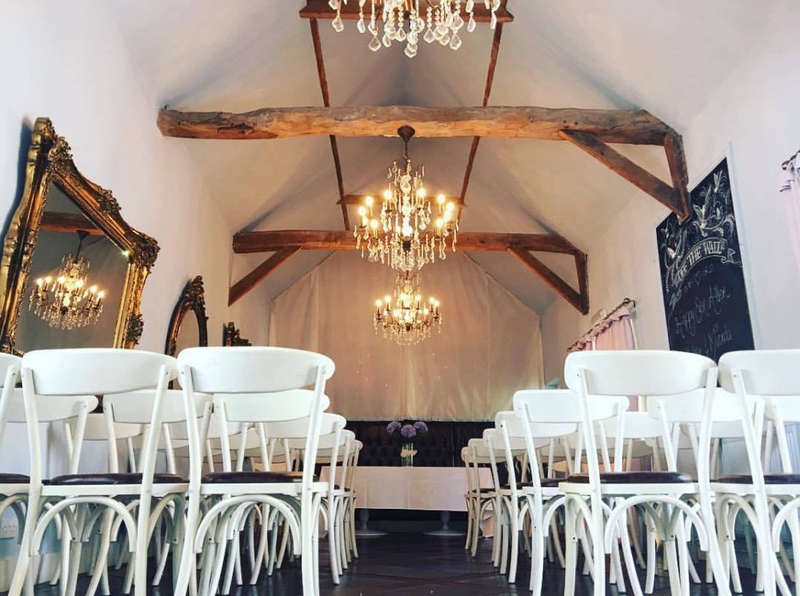 Muddy says: a perfect venue for a boutique country wedding with a vintage vibe. With a barn, love shack, barn rooms, and a sun-trap garden there are endless possibilites to make your day special and The Eltisley has a license for wedding ceremonies. The Eltisley, is the latest opening for Feast and Frolic – which joins The Willow Tree (Bourn) and No. 77 (Caxton). There’s a vintage vibe about the place with a beautiful bar, restaurant and rooms – it provides a space for any occasion, be it a wedding, celebration, private dining, light lunch, or a drink in the bar. The menu is filled with superlative ingredients cooked in a splendorous yet simple way. Expect theatrical twists in the dining & decor designed to enhance your Eltisley experience. There’s an enclosed garden at the back to enjoy the summer sun and the pub will allow dogs outside and in the bar so it’s a perfect spot for a walk and lunch. In the winter months, cosy up by the log burner and keep warm. The Shack offers a fabulous space for a summer party or event and the opulent Grand Barn will impress any private dining party. The Elitsley is the perfect venue for a charming boutique country wedding. Take your vows and feast in the Grand Barn, sip bubbles in the garden, dance in the Love Shack, sleep in The Barn bedrooms, and breakfast in The Parlour. The Eltisley is licensed for wedding ceremonies and offers an experienced wedding production team.